Starting in July, the Ministry of Social Services will only pay for basic burial or cremation services for people on social assistance. The annual benefit for school supplies is also under review. Starting in July, the Ministry of Social Services will only pay for basic burial or cremation services for people on social assistance. Previously, the province would pay for funeral services and viewings for anyone on the Saskatchewan Assistance Program or Saskatchewan Assured Income for Disability programs. The change is expected to save $1 million in 2017-2018. How will the PST hike hit you in the pocketbook? The ministry said it was making the change to ensure that social services programs remained sustainable by focusing on the basic needs of the province's most vulnerable people. 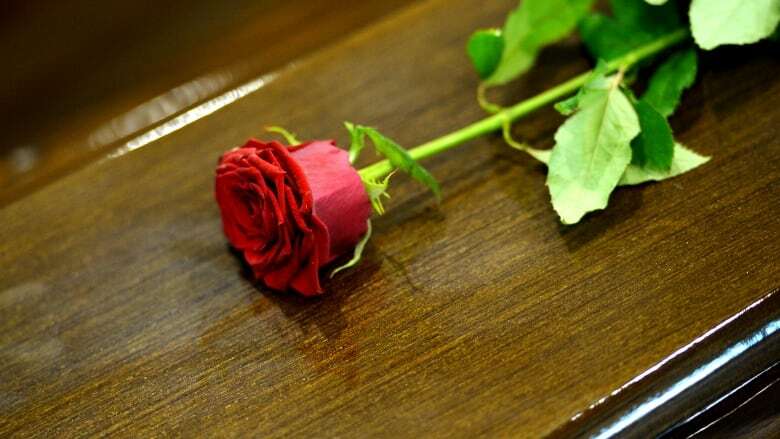 After the change is made, any funeral service costs will be left up to the person's family. Roughly 400 people per year use the benefit. Income Assistance will review the annual benefit for school supplies for clients under the SAP, SAID and Transitional Employment Allowance programs. The government said it is reviewing the benefit because clients can access the recently created Canada Child Benefit, which can be as much as $533 per month per child. The savings and number of clients affected will be determined through the review.